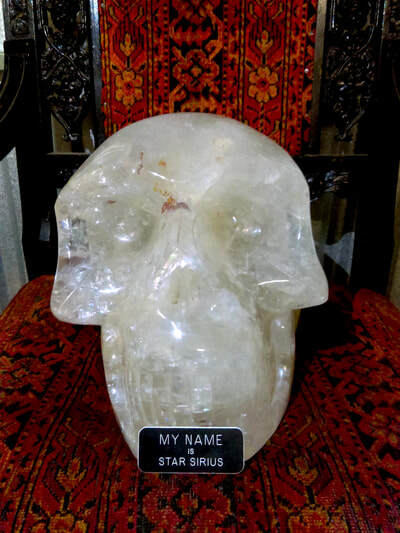 Star Sirius is a 67 pound quartz crystal skull, roughly 1.5 feet cubed. He was acquired by Steven “Crystalmaster” Rosley sometime in the early 2000s. For 15 years, the pair were companions, attending metaphysical expos, leading meditation classes and drawing new clients in who were interested in skulls. 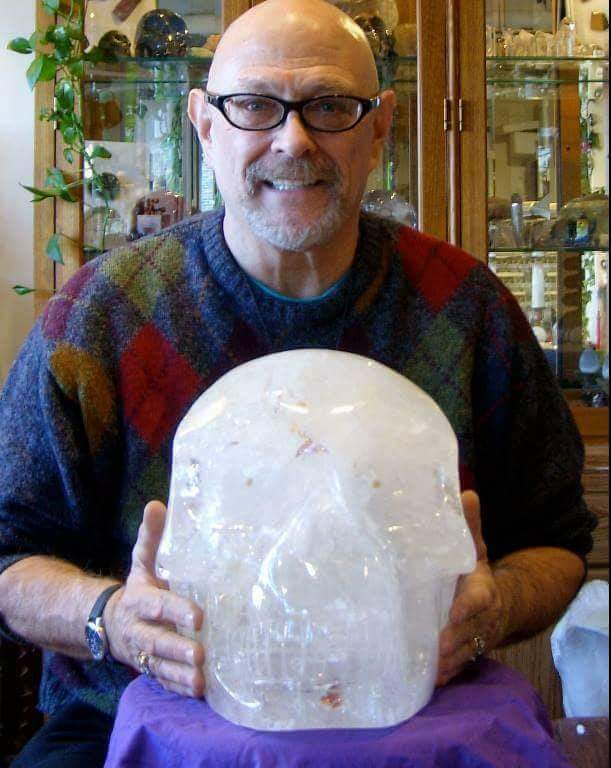 Why crystal skulls? Quartz is made of endless strings of silica molecules, constructed out of oxygen and silicon atoms. Within this microscopic menagerie are housed what are known as “point defects”— an oxygen or silicon atom goes missing. It is the metaphysical belief that these absences are the dwelling places of mystical information. 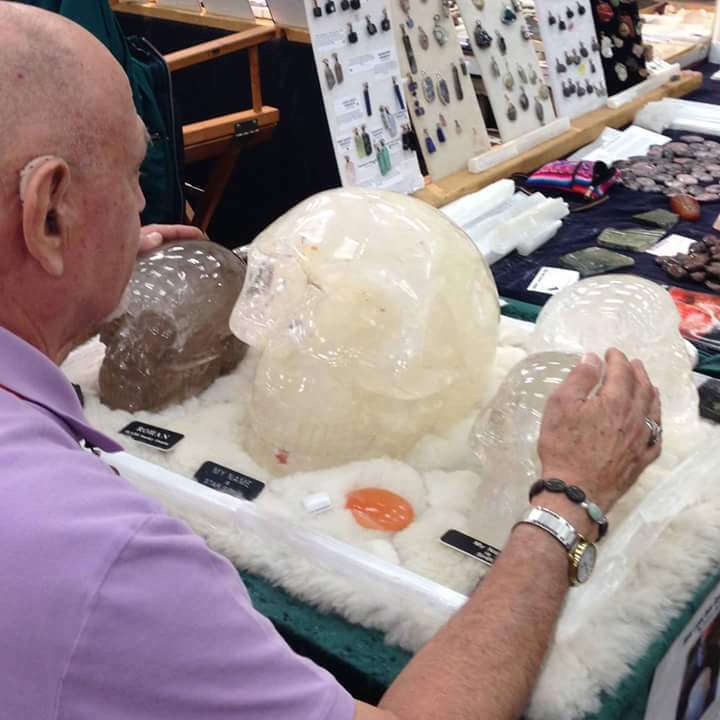 By carving the quartz into a form that is familiar to human beings data transfer can be far more easily facilitated, whether or not one generally feels the energy of stones. The Crystalmaster passed on to another plane of existence last year, and Star Sirius is looking for a new custodian. Could it be you? IF YOU HAVEN'T SEEN 'LEGENDS OF THE CRYSTAL SKULL' ON YOUTUBE IT IS A MUST! !